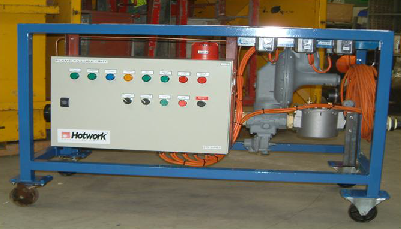 For 40 years, Hotwork has been the industry leader in performing refractory dryouts and heatups worldwide. 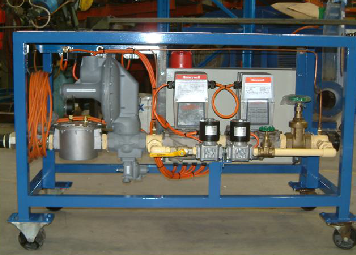 Hotwork’s experts have perfected the process of convective heating. 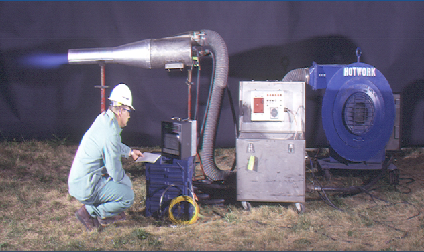 Hotwork heatup techniques and innovations have changed the way entire industries dryout refractory. 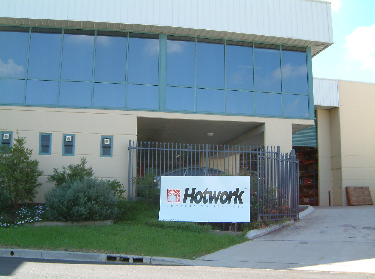 40 years ago, Hotwork developed the convective heating process, simplifying furnace and process vessel refractory dryouts and heatups, and supplying the highest quality service attainable in the industry. 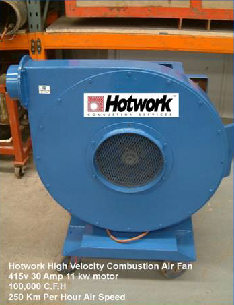 With more than 15,000 projects completed worldwide, Hotwork’s technical expertise and innovation in portable combustion services has offered proven solutions to refractory heatup and dryout needs. 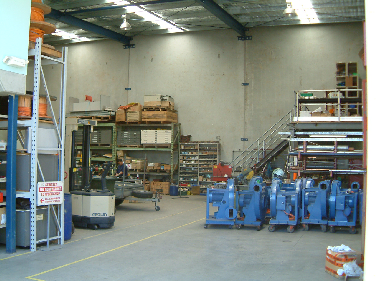 Technicians engineering and planning allow Hotwork to continue to maintain this leadership role, protecting your company’s most valuable assets. 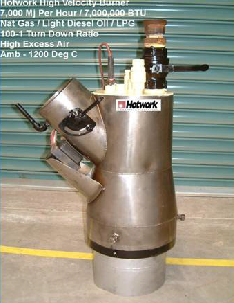 The Hotwork convective heating process helps prevent premature refractory failure by eliminating localized overheating and thermal shock during initial dryout and preheating.